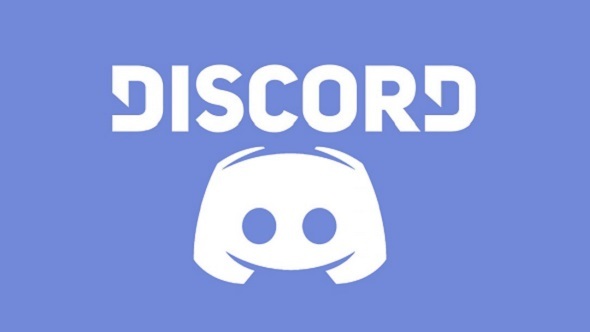 Discord have shut down at least eight servers associated with the alt-right, white nationalist, and other far right movements. The company says the servers violated their Terms of Service. Two days ago, one user on the Discord subreddit posted several servers were no longer available, Polygon reports. Those include servers for alt-right groups include The Atomwaffen Division, which the Southern Policy Law Center designates as a hate group, describing it as a “terroristic national socialist organization.” The Reddit thread has since been locked by a Discord staff member. Attempts to join the downed servers are being denied, with users receiving notices that their invitations have expired.